The state Department of Consumer and Business Services investigated a total of nearly 4,000 complaints last year from disgruntled consumers disputing insurance claims. 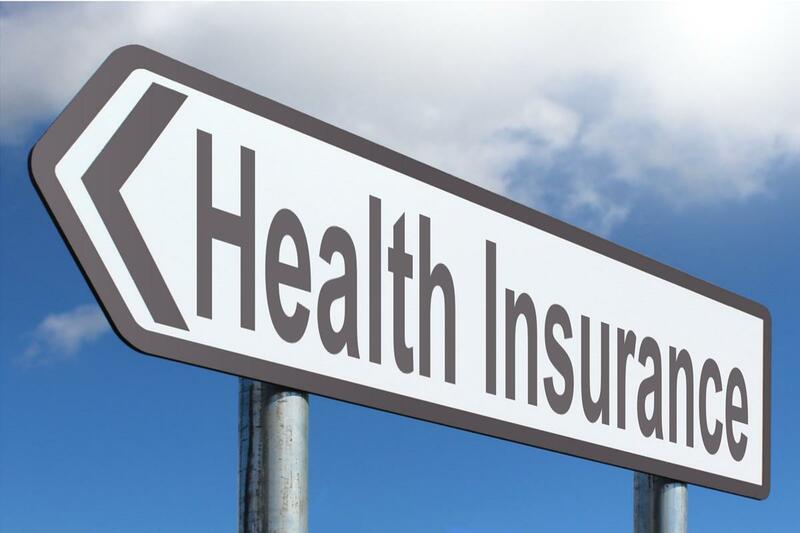 The department received about the same number in 2017, but the proportion of health insurance claims accounted for 43 percent of the total in 2019 compared with 36 percent in 2017. Regardless, state investigators recovered about the same amount for consumers both years -- a total of about $850,000 from health insurers. It recovered a total of $4 million for all insurance claims, including auto, life, dental, disability and long-term care. Details of the claims were not immediately available. But Brad Hilliard, a spokesman for the department, said the health insurance claims included consumers disputing denials of coverage by their insurer and the amount of coverage. The department’s advocacy team carries out the investigations. The advocacy team helps consumers with a wide range of questions and concerns, including delays, unreasonable settlement offers and unfair loan terms. To seek help, call 888-877-4894 (toll-free). Visit the department's website or email [email protected].